The Projecta 12V 600W Modified Sine Wave Inverter is perfect for those more serious about remote power. 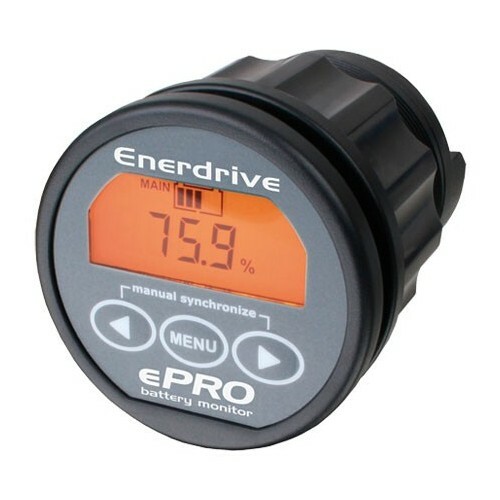 It can be permanently mounted inside a vehicle and features twin power outlets to safely run multiple appliances. 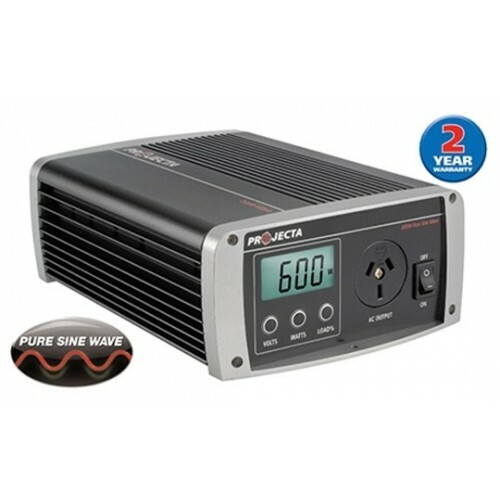 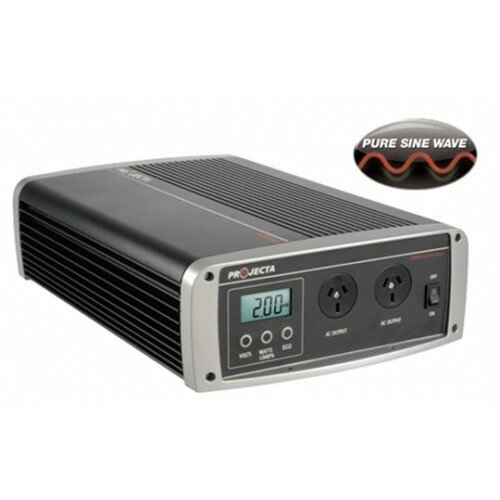 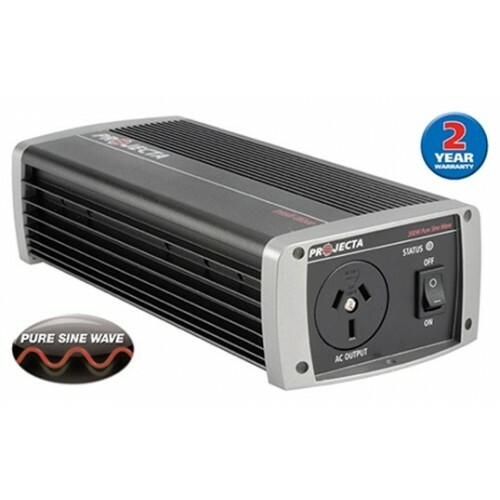 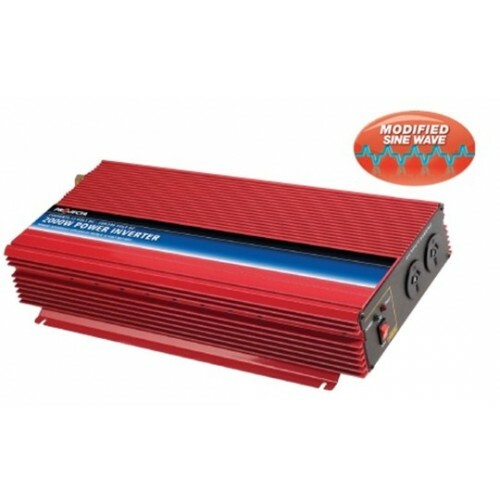 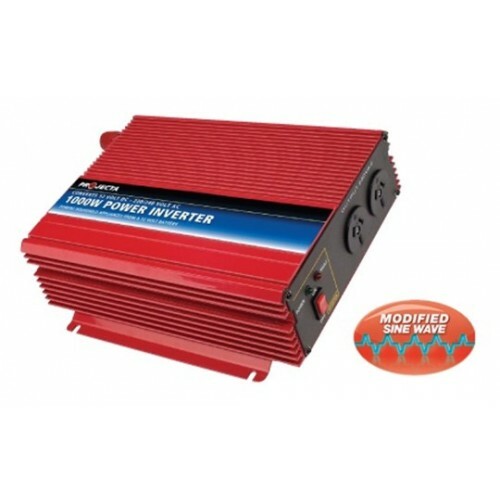 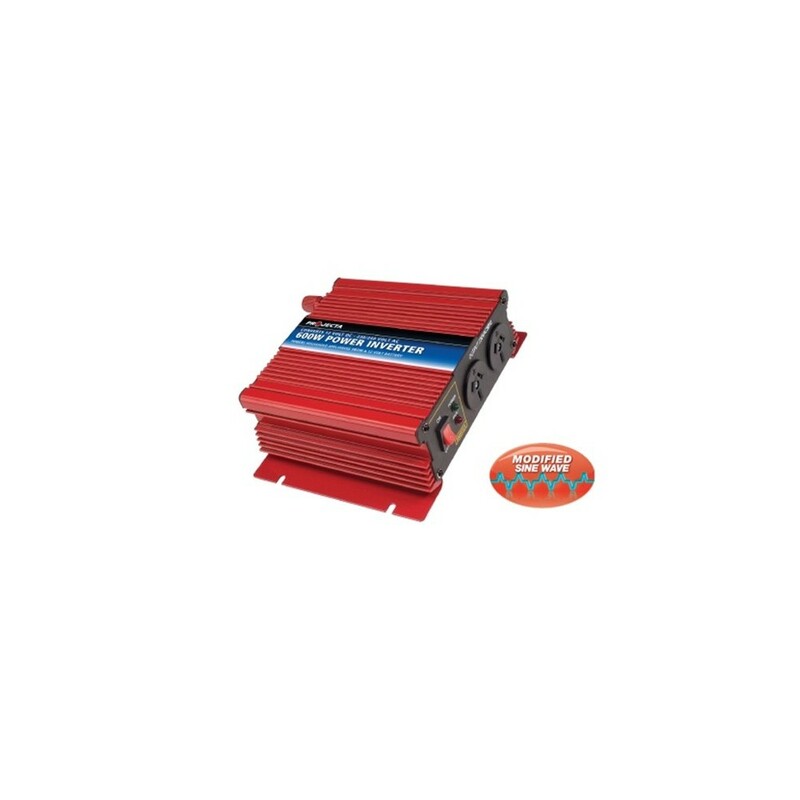 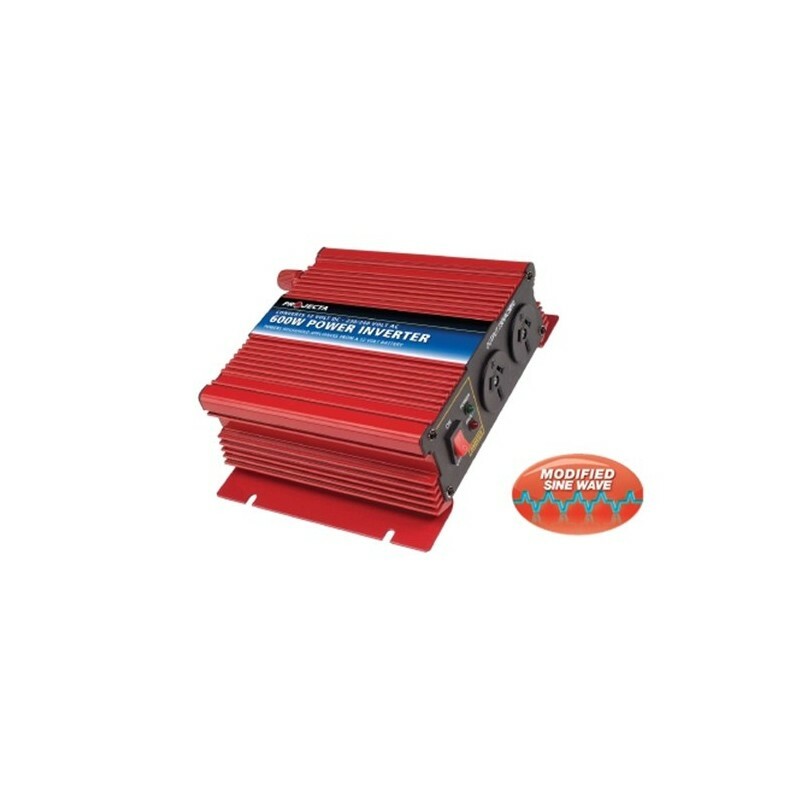 This 600W Pure Sine Wave Inverter is perfect for the Car, Boat, Caravan, 4WD, RV or Motorhome. 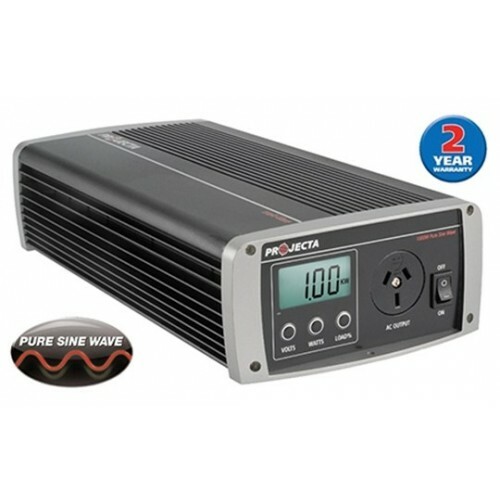 Modified Sine Wave inverters are perfect for electrical powered devices, they are not designed for sensitive electronics such as Laptops, tablets, charging phones. 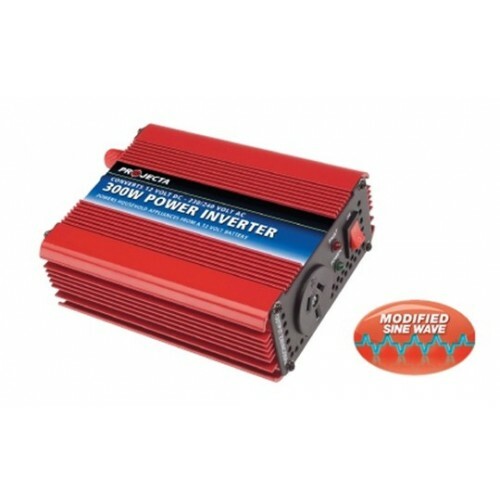 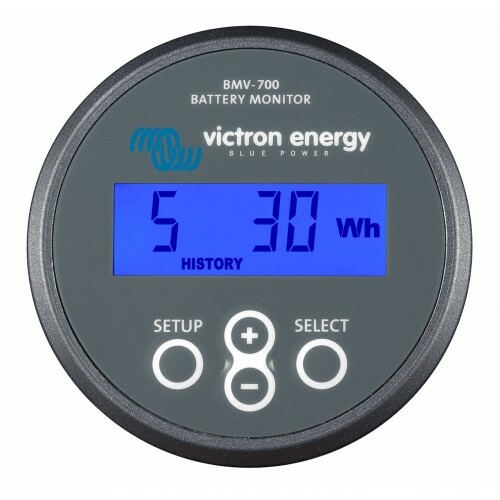 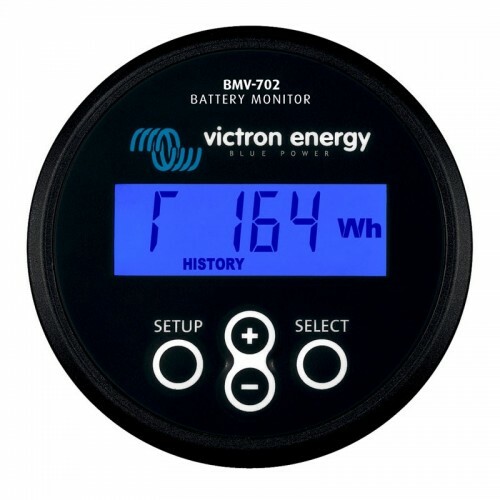 However Modified Sine Wave Inverters are great for drills, jugs, kettles, Toasters, blenders, just make sure you select the right size inverter to be able to handle the power requirements of your device.